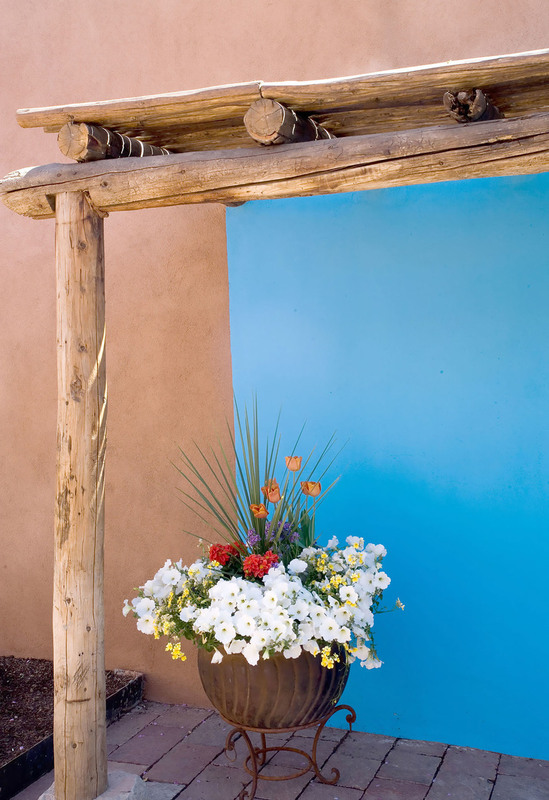 The compound is a traditional housing form in New Mexico. Families would subdivide their property to give to the children to build new houses in relationship with the parents. The Ortiz de Velarde Compound dates to the 1890’s when the first structure was built. Subsequent additions and renovations created a three family compound. The houses were lovingly restored by the family, while being updated to meet the needs of living in the 21st century. 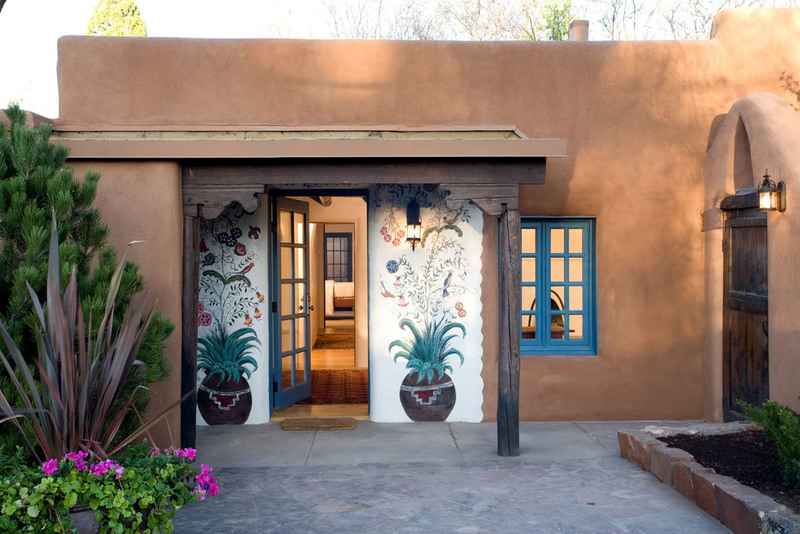 This project received historic preservation awards from the City of Santa Fe and from the State of New Mexico.